HP has released another laptop PC in the market, the HP 15-g274nr.The HP 15-g274nr laptop PC comes with the processing muscle of AMD A6-5200 mobile quad-core SoC that features 2MB level cache and runs at the clock speed of 2 GHz. It has integrated graphics controller called Radeon HD 8400 GPU with 128 shaders, which is based on the GCN architecture and clocked at 600 MHz and capable of rendering high definition movies and play low resolution games with ease. 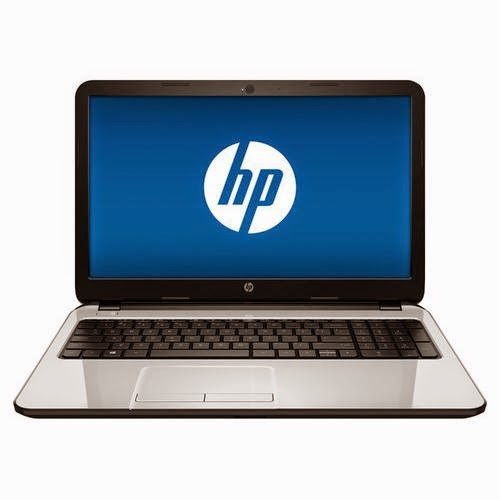 This HP 15-g274nr also features 4 GB DDR3L SDRAM. This RAM or memory is an important factor with the multitasking ability of the device. It also offers 500GB Serial ATA hard drive (5400 rpm) which would be sufficient for storing your digital files. Other features of this laptop includes Multiformat DVD±RW/CD-RW drive; built - in webcam; digital media reader that supports SD format; and 3-cell lithium-ion polymer battery which will give you several hours of working away from the main source of electricity. Furthermore, this HP laptop comes with 15.6 inch WLED - backlit high - definition display with BrightView technology and 1366 x 768 resolution. The resolution in this device is common to entry level laptops, so it is expected that the display in this device is not that crisp and sharp compared to laptops with higher resolution. This HP 15-g274nr is equipped with several connectivity options such as 1 USB 3.0 port and 2 USB 2.0 ports which can help you with some high speed data transfer; built - in high - speed wireless LAN (802.11b/g/n); Bluetooth interface; built - in 10/100Base-T Ethernet LAN with RJ-45 connector; and HDMI output port. 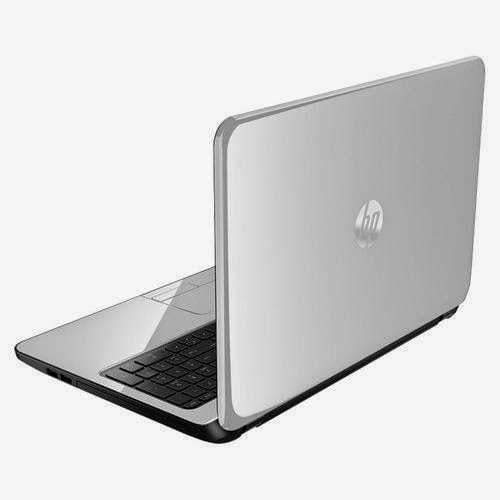 The HP 15-g274nr laptop PC is powered by Microsoft Windows 8.1 operating system preinstalled. Moreover it has the following dimensions: 1 inch x 14.88 inches x 10.2 inches and weighs about 4.83 pounds. You may get this laptop PC at the price of $ 429.99. 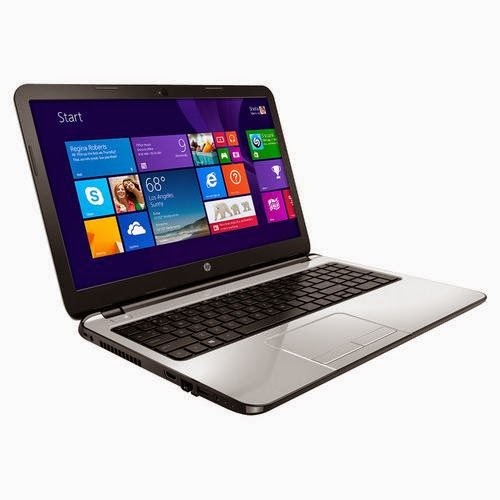 Other laptops in this price range include TOSHIBA SATELLITE C55D-B5244; HP 15-R137WM and HP PROBOOK 455 G2 J5P30UT.